While we have the 4 core entry-level i3 CPUs and the 6 core i5 CPUs the i7 CPUs have not been spotted yet. The current generation i7 CPUs have 6 cores and it is possible that the upcoming i7 series of CPUs will have 8 cores instead of 6 in order to challenge the AMD Ryzen 7 series CPUs. It has also been rumored that for the first time Intel will be introducing the i9 series of CPUs in the mainstream. 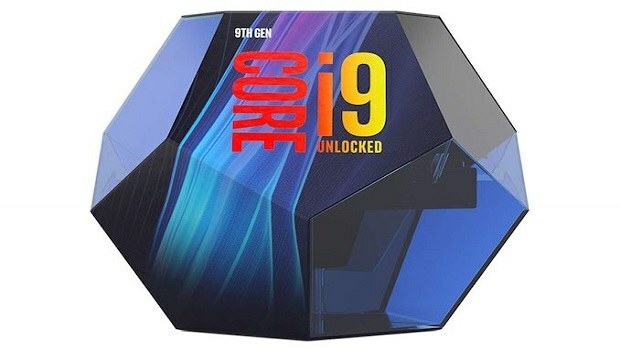 These mainstream i9 CPUs will have 8 cores and will be supported by the Z390 chipset. While there is still plenty that we do not know of at this point, the leak does confirm that these chips are coming out. Seeing how the leak has been spotted and how Intel needs to compete with AMD, I would say that these chips will be coming out later this quarter. 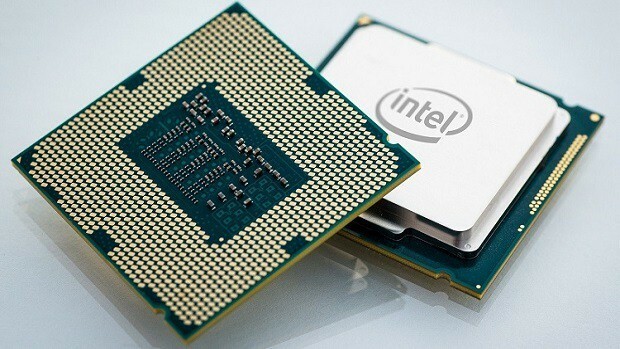 We know that Intel has been having issues with the 10nm process and it is more than likely that the Intel Coffee Lake S 9th generation CPUs will be based on the 14nm++ process. If that is indeed the case then the Intel Coffee Lake S 9th generation CPUs will be a refresh of the current CPUs that we have on the market. This means that you should not expect to soo significant IPC gains or boost in performance. We might get improved clock speeds but that is pretty much all that we will be seeing. A lower TDP might also be possible seeing how Intel is going to be tweaking as much as it can. It is safe to say that Intel has fallen behind in the race. While Intel is still using the 14nm process, AMD has already shipped chips based on the 12nm process and will be sampling chips based on the 7nm process later this year. I would still give Intel the benefit of doubt, we might see something from Intel that gives the company a fighting chance against AMD, at least until the 10nm process issue is sorted out. Let us know what you think about the Intel Coffee Lake S 9th generation CPUs and what you will need from these CPUs in order to confirm a purchase.